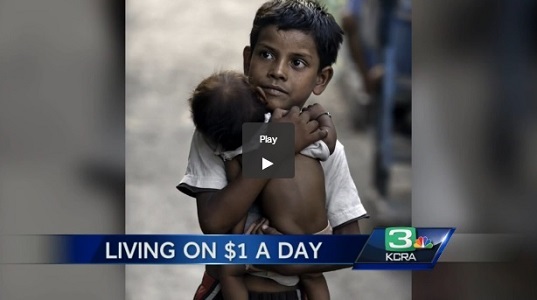 Since the publication of our book Living on A Dollar A Day (W.W. Norton Press, 2014), it has received glowing praise in the media and several awards for its world-class photography by Pulitzer Prize-winning photojournalist Renée C. Byer and writing by Professor Thomas A. Nazario. We are humbled and honored by the warm reception our book has received. The first Compassion Awards of 2018 were given out on April 30th at a ceremony at Riverside High School in Greer, South Carolina. 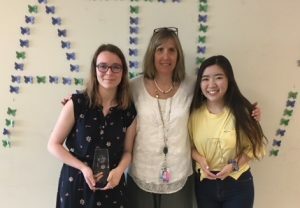 The awards went to two young women: Ms. Lucy Wang and Ms. Manon Courban for their work through the Atlas Club over the past four years in supporting impoverished school children in India, Thailand, Kenya, Peru, and most recently Cambodia. 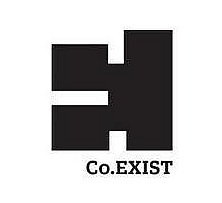 Over the course of a year, from 2010 to 2011, The Forgotten International sent Pulitzer Prize-winning photojournalist Renée C. Byer and videographer George Rosenfeld on a journey to ten countries on four continents to examine and report on how the world’s poor often survive on less than a dollar a day.